Due to issues we have lived with Ether Forms for the last year we have decided to have another form builder in Ultimatum so that our users can have alternatives. Since the first release of Ultimatum we have included form builders in it. The first Form Builder included was a custom form builder we have created in the house and it was good for basic usage. However with the developing needs of our members we decided to ditch it with a professional Form Builder and decided to include Ether Form Builder in Ultimatum. We have altered Ether forms in initial release and have inserted some new abilities into it. However lack of updates for a long time and continuous complaints from our members forced us to look for alternatives. 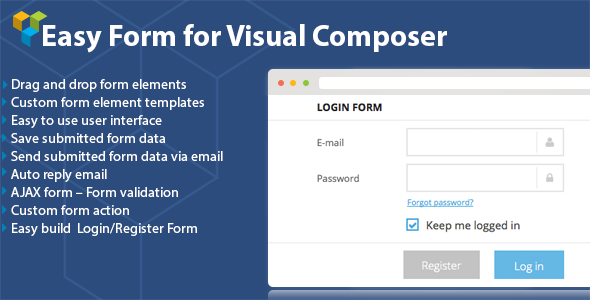 We are today announcing that DHVC Form plugin which is an add-on for Visual Composer is now a included within Ultimatum Toolset. We believe DHVC Form is a great plugin with a great future. We have believed Ether Form Builder was a great plugin and had a great future. We still believe in the future of the plugin. However the current state of plugin is not as close to the plugin we have dreamt off. We will watch closely the development of the plugin and will try to do our best to improve it. We hope you will like the DHVC Form plugin and it will help you build better forms! its official, you guys are the BEST !!! OMG!!! I just got a project that needed a unique form and then this shows up!! 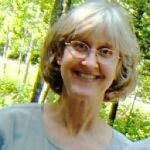 I’m so happy – Thank YOU! This is awesome! I was just going to see when Ether Forms v:1.3.1 was going to be updated to v:1.5.1. Now, maybe there’s no need. I hoping the DHVC has roles capabilities so my users won’t start creating their un-authorized forms. What about Documentation. How do users have access to it. they just click download documentation link in downloads area.